We are delighted to welcome Ross Williams as our December Ambassador of the Month! 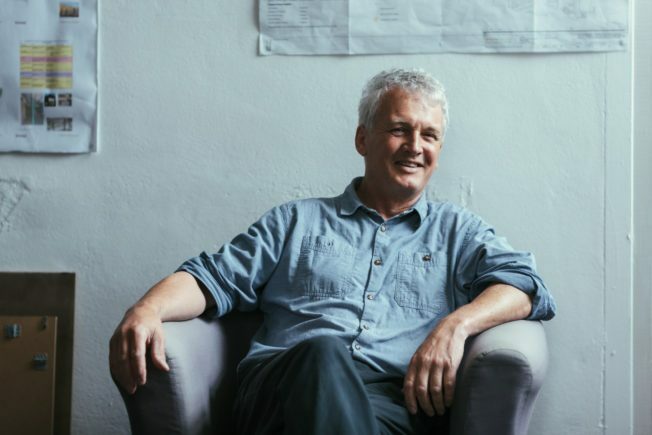 Ross Williams – I’m part of the management team for Krowji in Redruth. 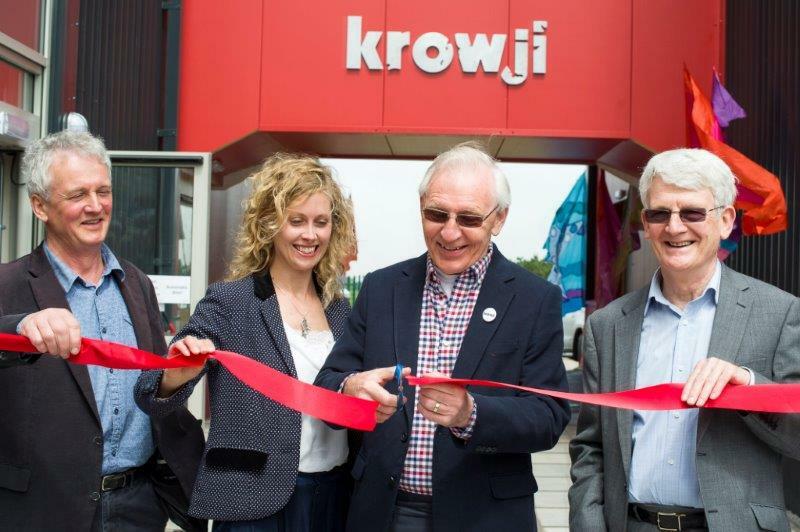 Krowji has provided a base for a whole range of creative and cultural businesses since it was set up in 2005 – we now have about 200 people working here as tenants or staff. I really value the Cornwall365 What’s On service, both on-line and the print version – we’ve needed something like this for years! Too many to mention but I do especially remember some great evenings of open air theatre with Miracle and Kneehigh at Trelissick with the moon rising over the river behind the stage. I can’t imagine what it would feel like to have the business taken care of, but ignoring that, probably a clifftop or moorland walk followed by food and drink and music in a friendly pub somewhere. We promoted Kneehigh’s Wild Walks at Kennall Vale for two seasons in the 1990s – including a time machine in an old gunpowder packing shed – a great show but looking back at the risks we took then I don’t think we could ever repeat it – lots of holes to fall into and mossy wet slippery surfaces in the dusk (but it all went fine). Probably Eden at the larger scale – though I have to admit I don’t go to many concerts there – but at the smaller scale it’s more about the music and the crowd than the venue, so there are dozens of good places. 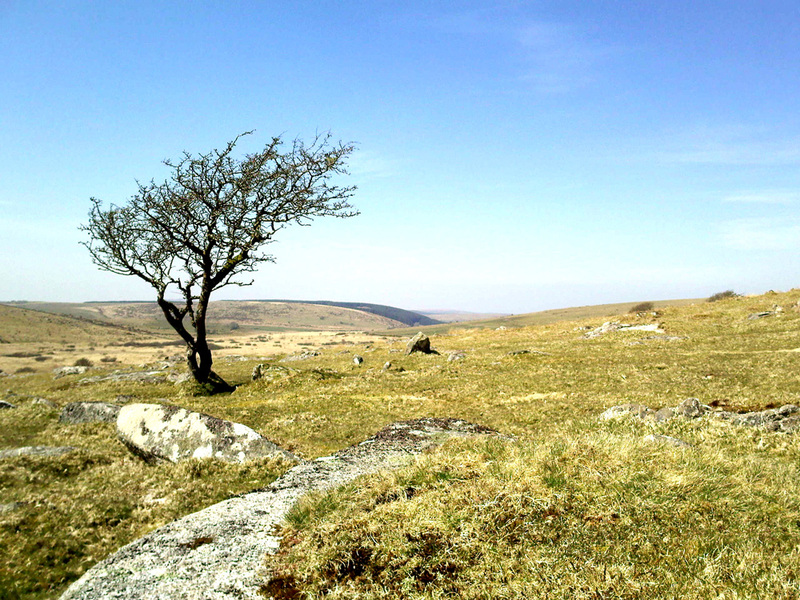 Probably along the cliffs from St Ives to the Tinners Arms at Zennor (given the right weather, that is). 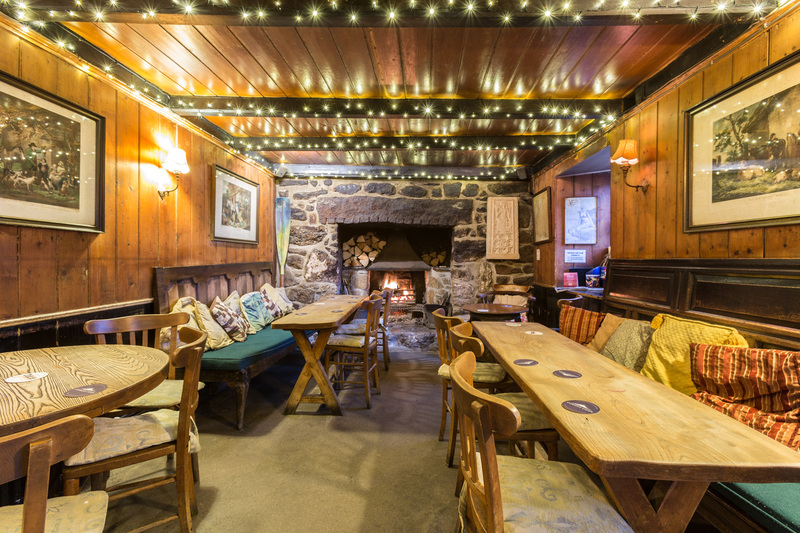 With so many cafes and restaurants offering great quality, locally sourced ingredients, it’s difficult to choose. I do really enjoy being right on the beach at Porthminster Cafe and admiring the views of the bay. 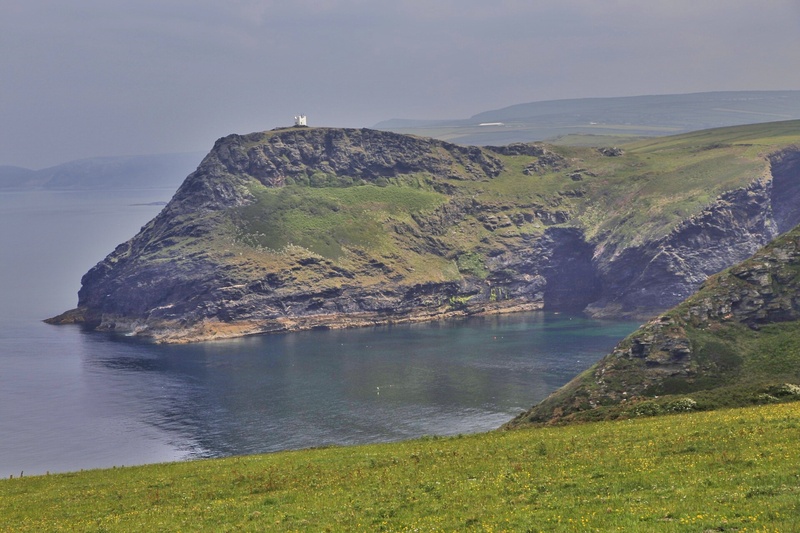 I haven’t been walking on Bodmin Moor or the cliffs up past Boscastle for years and it’s about time I did, so those are 2 trips I do mean to make some time for. The east coast of the Lizard, from Helford southwards – even in the height of summer it’s never that busy. Somewhere inland in northern Italy or southern France I think – Mediterranean beaches are never as good as Cornish ones but I do like some reliably hot weather every now and then, so somewhere with a pool just outside a medieval hill town would suit me fine. 14. Anything you’d like to add? 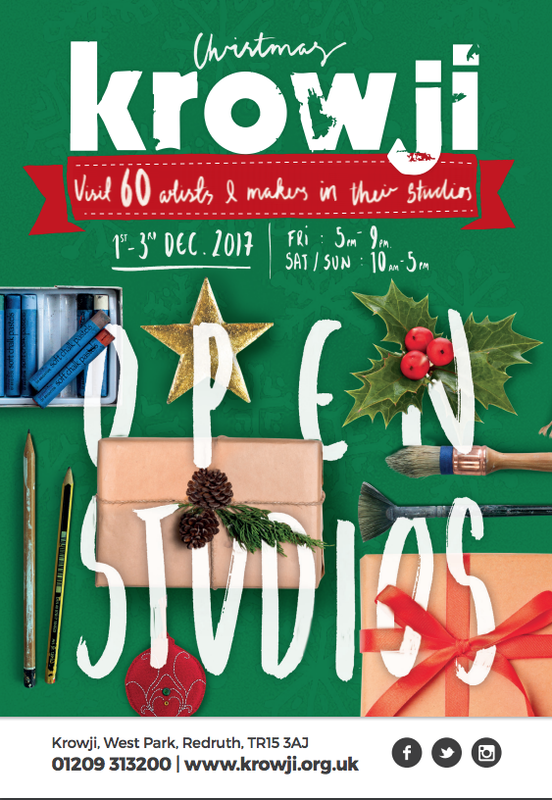 Make sure you come along to Krowji’s Christmas Open Studios!